Today in Jerusalem, a female Christian British tourist – no doubt here for Easter -was brutally murdered by a palestinian terrorist, in an attack that also injured a pregnant woman. British woman in her 20s was killed after being stabbed in a terror attack on the Jerusalem light rail, early Friday afternoon. 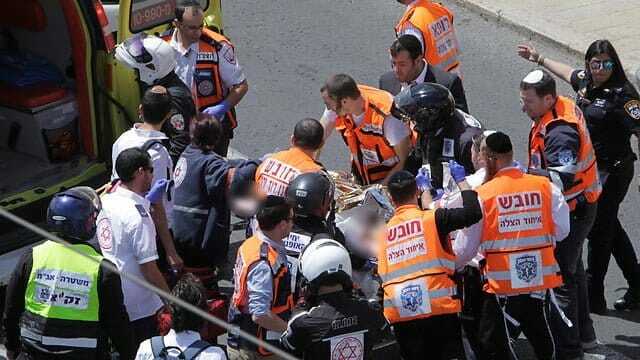 The woman was initially in critical condition following the attack and suffered from multiple stab wounds to her upper body, Magen David Adom reported, but later succumbed to her wounds, according to Hadassah University Medical Center in Jerusalem. 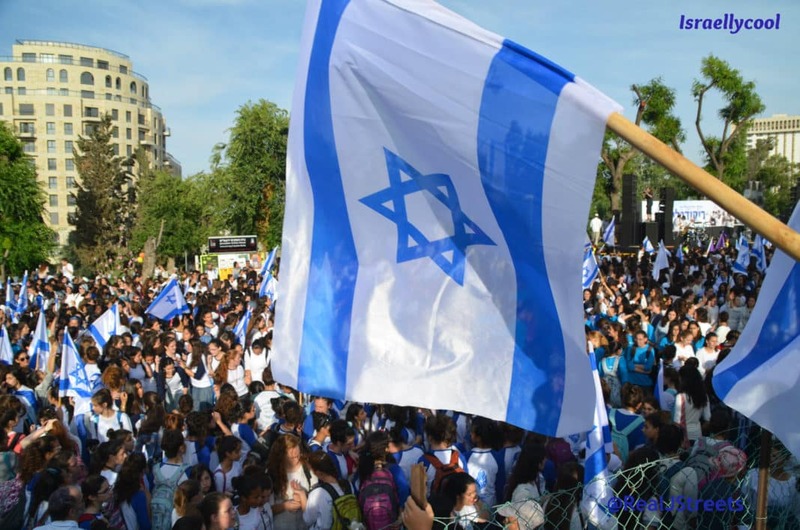 According to Israel Police, the woman was reportedly a student tourist from Britain. British news company Sky News has confirmed on Friday afternoon that the victim was indeed a British national. Army Radio reported that the suspected terrorist is a 57-year-old mentally-ill man named Jamil Tamimi, a resident of the Jerusalem’s Ras al-Amud neighborhood. He was apprehended by officers and transferred for questioning. According to an Israel Police spokeswoman, the suspect was a passenger on the light rail. As the train approached Kikar Tzahal, he reportedly stood up from his seat, pulled out a knife and stabbed a fellow passenger. A police officer who happened to be on the train apprehended the terrorist. Two additional people were also wounded in the incident, including a 50-year-old man and a pregnant woman in her 30s, who suffered an injury to her stomach when the light rail made an abrupt stop. The 50-year-old man was injured while attempting to flee the scene. Both were transferred to Shaare Zedek Medical Center in Jerusalem. Note the terrorist’s name – Jamil Tamimi. Sounds like he is part of the infamous Tamimi clan, which counts terrorist Ahlam, child exploiter Bassem, and Pallywood star Ahed aka Shirley Temper among their infamous members. Tamimi apparently is quite a piece of work. The Shin Bet later reported that the terrorist attempted to commit suicide this year by swallowing a razor blade while in hospital. In 2011, he was convicted of sexually assaulting his daughter. As are some in the mainstream media – who continue to avoid mentioning the obvious.